Your health is your greatest possession in this life so it's smart to look for the best ways to maintain and restore it as you age. In this guide you’ll find treatments and therapies designed for your body and proven effective over decades, hundreds, even thousands of years. While not every therapy will work for every person, you can find the one that you need now or in the future in these pages. Take responsibility for your health right now, it's the only body you have, and read this book! Most comprehensive collection of body therapies available. Quick, easy-to-read descriptions of each treatment. Websites to learn more about each listing. Many subjects offer podcast listings featuring leading authorities. Find the most ancient to the most modern therapies. Rediscover the joy and beauty of living. "Alan Smith's Unbreak Your Health series provides a terrific resource for those interested in real health!" --C. Norman Shealy, M.D., Ph.D.
"Knowledge is power. 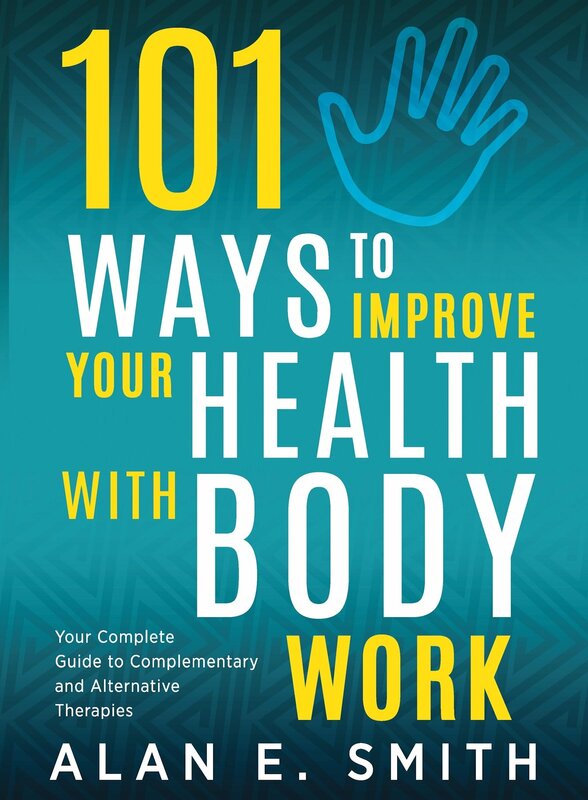 And this book is a way to provide you with a one stop source for discovering complementary and alternative therapies." "Five Stars --- Impressively organized and presented."